Super cool Crayon theme perfect for smaller kids! 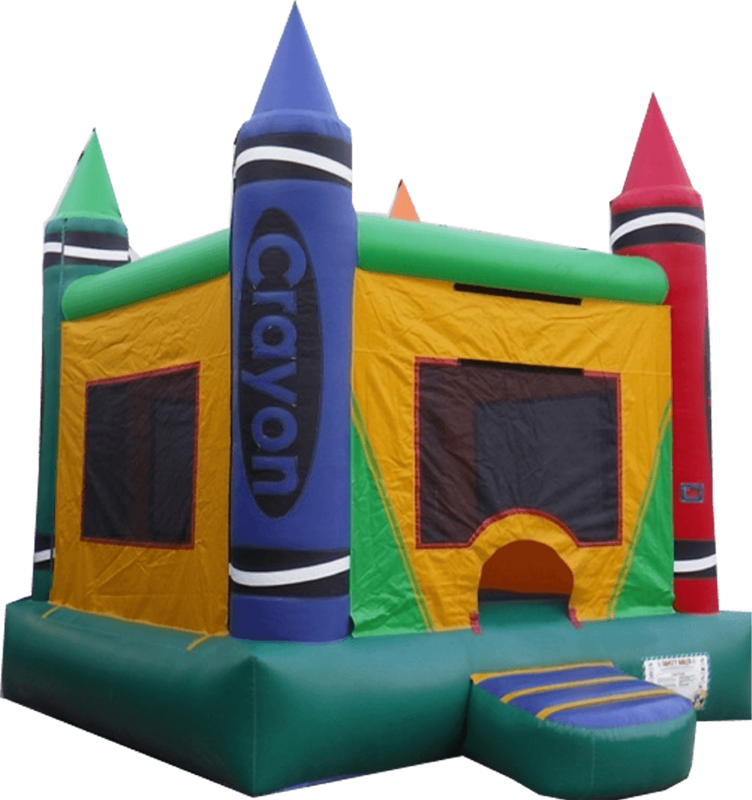 Crayon Bouncer measures 13 feet long by 13 feet wide by 15 feet tall!! $99 for up to 4 hours or $125 for all day.